The super wavy sum­mery synths that start off Sun­Bathe announce a pro­gress­ively expans­ive yet mel­low hip-hop pro­duc­tion cre­ated by mys­ter­i­ous East Lon­don pro­du­cer Versus. And it’s debut on Boutique Groove is a sign of his sound devel­op­ing into an exper­i­ence which cre­ates vibes without the need for vocals. An over­whelm­ing feel­ing of fun exudes from this tune and cre­ates men­tal images of head bop­ping and two step­ping around a BBQ whil­st sip­ping cold ones in the mid­st of a cool pool party some­where in Miami; the vibe of Versus’ music is always mood set­ting, wheth­er that be a more dra­mat­ic the­at­ric­al sound or in this case he’s cre­ated an ambi­ent instru­ment­al that lends itself to being enjoyed as a soundtrack for a hot day. Both uplift­ing, cha­ris­mat­ic and a bass banger all in one, Sun­Bathe is cer­tain to help push Versus’ name out into the hip-hop sphere even more. He is cur­rently work­ing with refresh­ing Lon­don rap­ping Trip­ster Che-Lin­go so be sure to stay locked for their col­lab­or­a­tion com­ing real soon. The sounds com­ing out of West­wood Hill Stu­di­os, Vs Music’s own pro­duc­tion house, range from hip hop to soul and indie and he has more tracks to come over the course of this year with artists such as Geor­gia Copeland and Tom Gren­nan that’ll show off the extent of the tal­ent this young pro­du­cer has. So enjoy Sun Bathe and be sure to stay locked to Boutique Groove for more sweet beats for your sum­mer selec­tion! 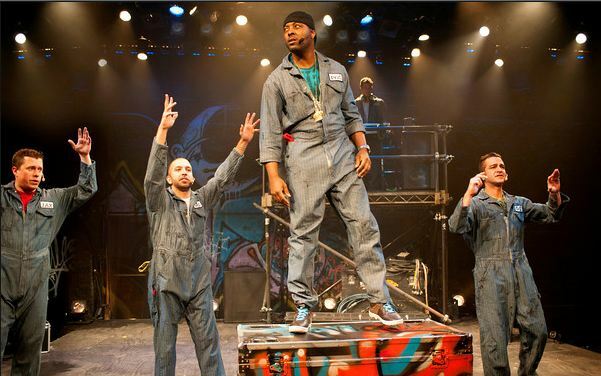 Review: Oth­el­lo The Remix @Unicorn_Theatre Review: Talib Kweli (@TalibKweli) Live At Jazz Café ! 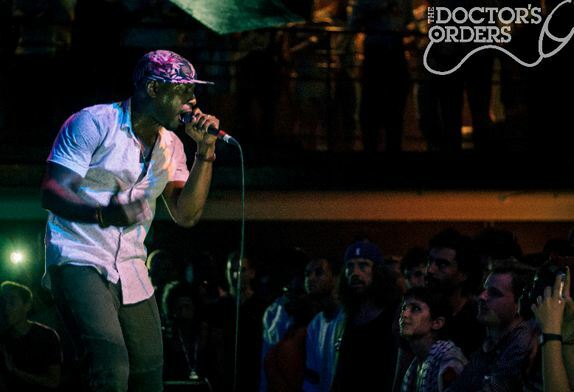 Review: Home­boy Sand­man (@HomeboySandman) Live @TheJazzCafe ! Fresh! #Glob­al­Fac­tion presents… Space Boy Troy — The Choice Inter­view: @SirTallBlackGuy Bring­in’ Us That Old­skool Sound !